The Philosophical Quarterly 2013 Prize Essay Competition: "Philosophy and Natural Language"
The Philosophical Quarterly invites submissions for its 2013 international prize essay competition, the topic of which is ‘Philosophy and natural language’. How far can investigation of natural language guide inquiries in metaphysics, epistemology, philosophy of mind, or other areas outside philosophy of language? 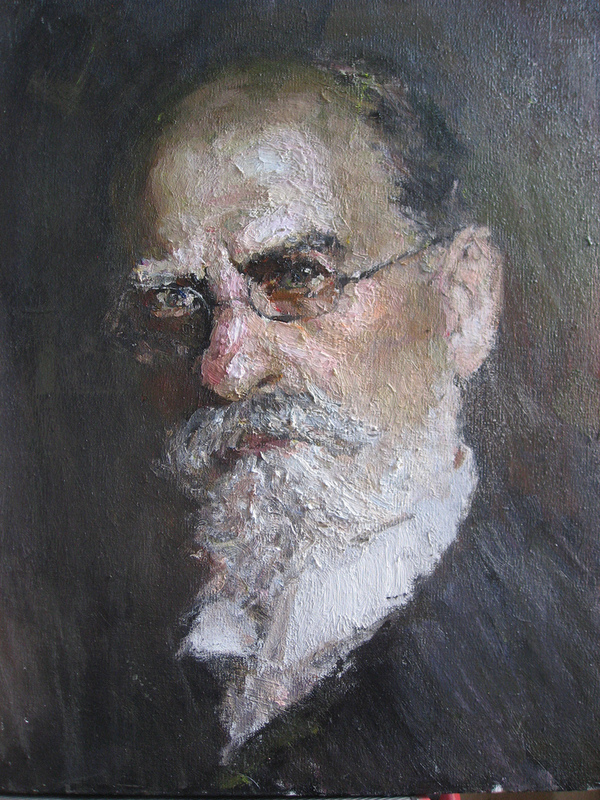 What is implied about the nature of language or its relation to its subject matter? We welcome submissions of 8,000 words or fewer addressing these or other questions about philosophy and natural language. Electronic submission is preferred and contributions may be sent as email attachments to: pq@st-andrews.ac.uk. Essays should be typed in double spacing. Most formats are acceptable, but PDF is preferred. Alternatively, non-electronic submissions may be sent to the address below. Three copies of each essay are required and these will not be returned. 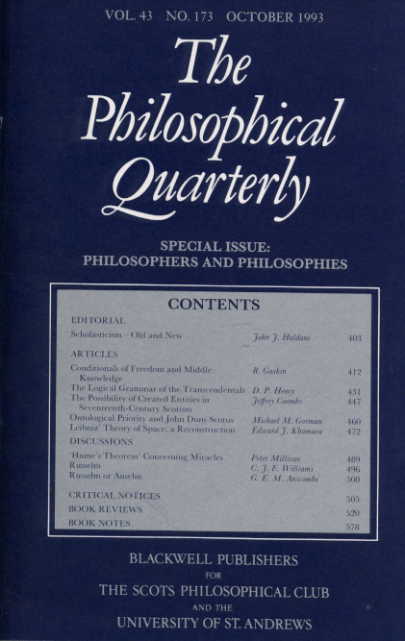 All entries will be regarded as submissions for publication in The Philosophical Quarterly, and both winning and non-winning entries judged to be of sufficient quality will be published. The closing date for submissions is 1st November 2013. Submissions should be made via the conference website (http://www.sussexphenomenology.com) no later than the 7th April. (Click here for submissions. Also send a copy of your (300words) abstract to the conference mail address (info@sussexphenomeology.com) in MS Word format. Further information concerning travel and accommodation, can be found at the conference website ( http://www.sussexphenomenology.com ).